Sara Ali Khan remains the subject of news. 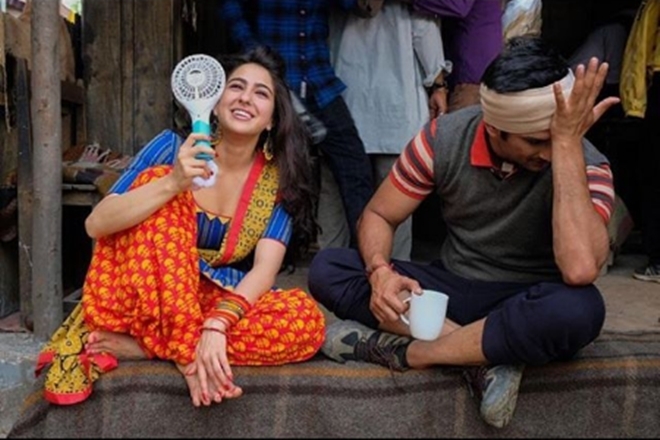 Indian film actress Sara Ali Khan who is the daughter of actors Amrita Singh and Saif Ali Khan, got fame with her highly appreciated and award winning performance in ‘Kedarnath’ in which she fell into love with a Muslim boy, nowadays continuously remains the subject of news in traditional and social media. Reason for frequent reporting about her is that she continuously comments and expresses opinions about various matters, interesting for her fans but also for general public. Her comments and statements not only attract the attention of the people but also provide them with food for thought so that they think over these issues. Recently, she made indirect comments on the natural relations between Pakistan and India, saying that there is no difference between the cultures in both the countries. Although people have their own opinions on this subject but generally this statement invites the people and policy makers of her country that the disputes between the both nations should be settled. In another statement she discussed her family issue. She said I am happy to find that my father and mother are living separately (his father Saif Ali Khan and mother Amrita, after being divorced separated from each other). She clarified that there are so many people who do not separate and live in the same house but not happy and remain the victim of unhappy and stressful life. Accordingly it is good that if someone is not happy with any one, the person should live in a way in which he or she feels relief. Sara’s unique and thoughtful statements and comments are widely circulated in the news over both traditional and social media. Now she made herself once again the subject of discussion with her unique act. She has presented herself as a common person who has nothing to do with the lifestyle of Bollywood. Sara uses very low-cost clothings. When one talks about celebrities, and about their lifestyle, one thinks that they use very expensive suits and clothings. 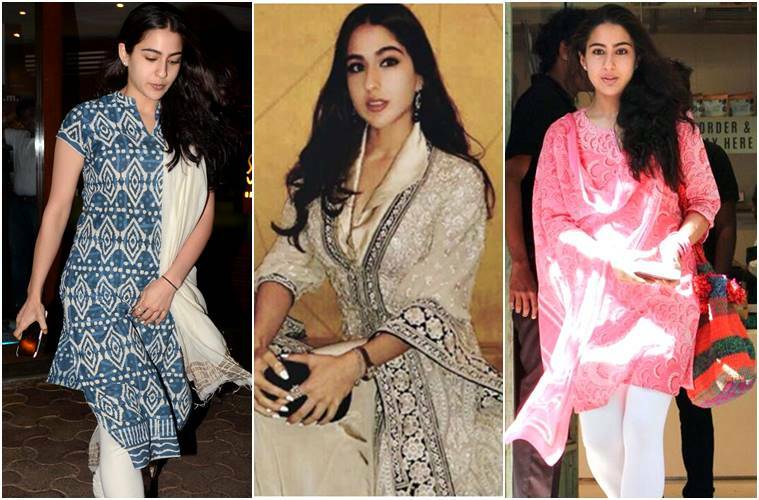 But about Sara Ali Khan, it has been reported by the media that she uses very simple and low-cost dress. It is being told that the price of a suit she wore is below than one thousand rupees. Juhi Chawla is confident for public liking.